The Lamlifew Village Museum was inaugurated at the National Museum of the Philippines in December 2007. It was launched in the Lamlifew Village on November 26, 2008. Today, it is a functioning museum, that manages a small but important artifact collection. It reaches out to Mindanao schools to engage in dialogue about the Blaan ethnolinguistic group to which the project initiators belong. This is the only community-initiated museum in the Philippines that is endorsed by the National Museum. 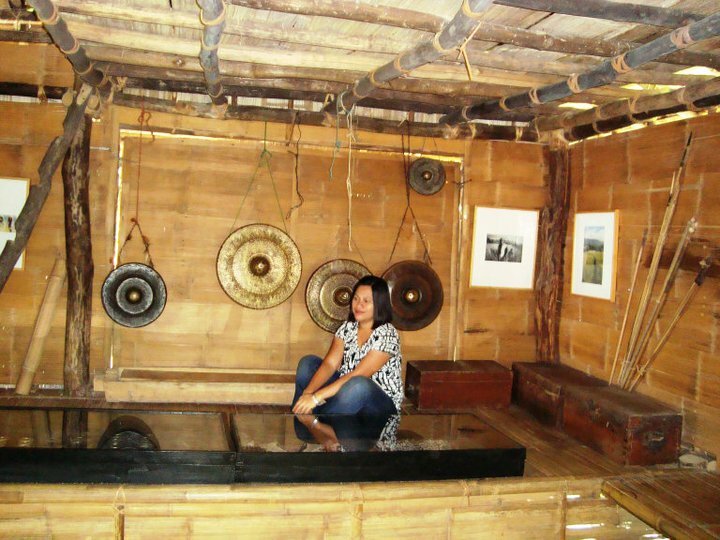 Located in Lamlifew - one of the tiny hamlets of Barangay Datal Tampal of the town of Malungon, Sarangani Province - the Lamlifew Village Museum is, at first encounter, a modest undertaking, housed in a rectangular structure of bamboo and thatch lashed together with rattan. Following the spatial configuration traditional to the Blaan house design, a raised dais abuts three of the four interior walls. The Lamlifew women use this well-lit space for collective beadworking, child care, quiet talk. The other surfaces are for antique Blaan garments, weaponry, and domestic accoutrements. The visitor entering this museum will find a home-like environment, and a calm setting that embodies many atypical layers of effort. 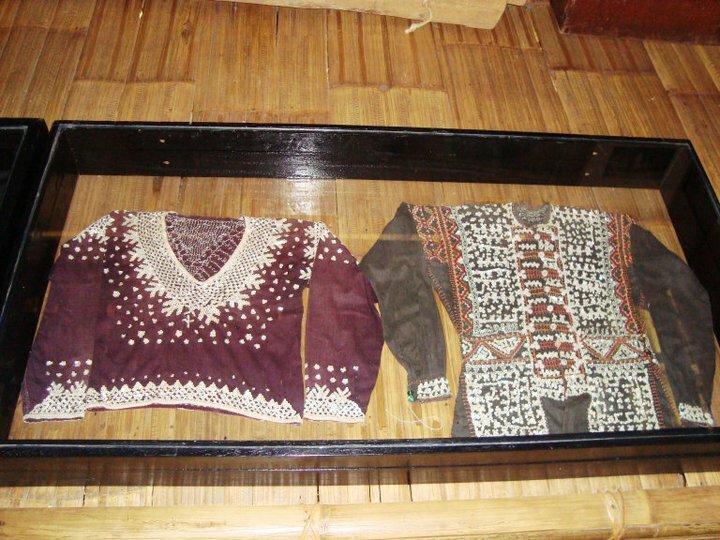 The museum was initiated by the Lamlifew Tribal Women's Association (LTWA) - the first duly SEC-registered cultural organization completely initiated and operated by a Philippine indigenous community. The LTWA set about a cooperative-style beading workshp with a small-scale sales arm. The women have also wroked to refresh understanding of and skills in ikat-dyeing and weaving, among themselves, with the help of their elderly virtuosos; and in relation to all those from beyond their village who inquire about their identity. acquisitiveness of Manila-based and foreign collectors. imagination, on the part of LTWA, that is still shaped by knowledge of Blaan language and culture.